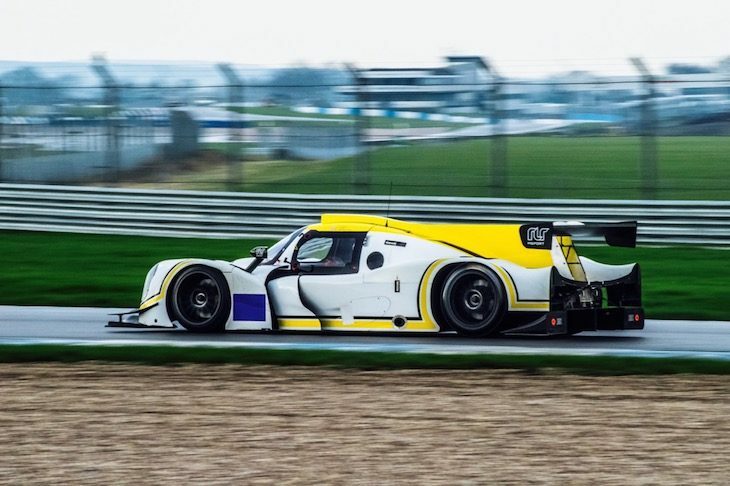 RLR/ Mike Smith are the latest team to confirm an LMP3 entry for the 2017 Michelin Le Mans Cup with a Ligier JS P3 crewed by Ross Warburton and Pro driver Alex Kapadia for the full season. 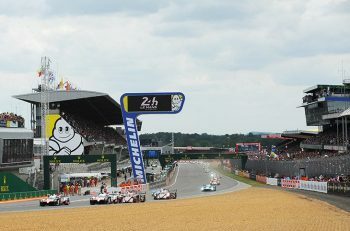 The Michelin Le Mans Cup supports the ELMS at all races this season with the exception of the Silverstone round but adds a pair of 55 minute races on the full Le Mans 24 Hours course in support of the main event in June. 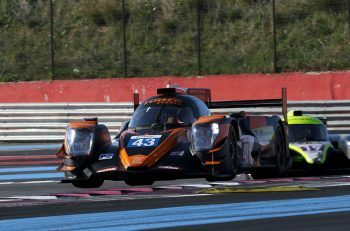 The Michelin-backed Series sees LMP3 cars joining the GT3 runners for the first time this season and has already attracted a number of established teams and drivers. Ross Warburton is no stranger to the team, the car or the ELMS circuits having competed in the ELMS last year with Bolton, UK based RLR in one of their Ligier JS P3s. He is also the owner of the RLR team’s new LMP2 class Ligier JS P217. 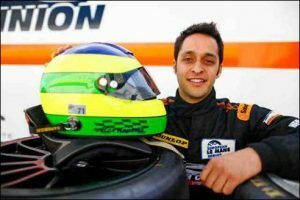 Alex Kapadia is a name well known to DSC readers, a former Radical champion and experienced racer in both LMP2 and LMP3 machinery. He’s expected to be one of the pace-setters in the Series this season. It marks a second LMP3 programme with the RLR team for Alex, he’s already been confirmed in the team’s other Ligier JS P3 for the full 2017 European Le Mans Series alongside Dane, Morten Dons and Canadian driver John Farano. Alex Kapadia: “I’m really excited to be working with Ross in the Michelin Le Mans Cup series this year, RLR are a great team to work with so we hope to be able to challenge at the front. “LMP3 is an exciting class offering a whole range of drivers an opportunity both to compete and to climb the motorsport ladder. My role is both to find and deliver pace from the car, and to help Ross to unlock his potential too. I’m really looking forward to it.